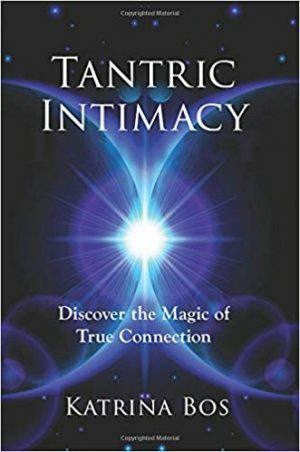 If you want to love yourself deeply, feel worthy of the life of your dreams, let go of limiting beliefs and pains from the past, while stepping into your own power, sensuality and sovereignty, this book is for you. Author Krystal Aranyani openly shares her personal struggle and the steps she took to reach all of the above, and then some. 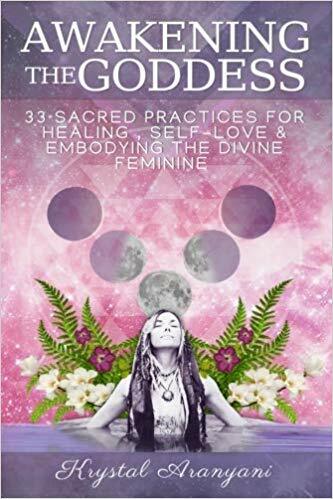 In Awakening the Goddess, she invites you along this sacred journey including thirty-three practices, rituals and Goddess wisdoms she learned from powerful healers around the world. 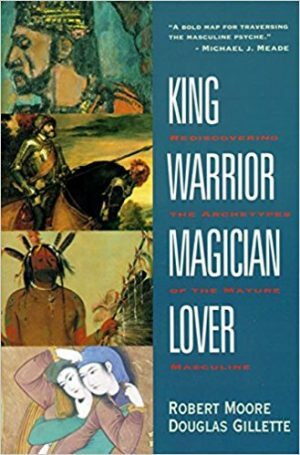 In this book you will learn: ~How to Fall Madly in Love with your-Self. 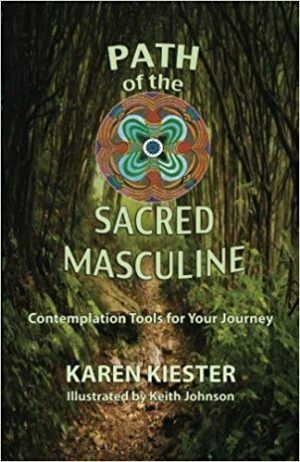 ~Meditations, Rituals and Sacred Practices. 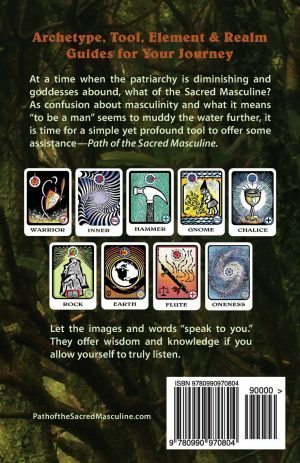 ~How to Use Goddess Archetypes for Self-Growth. 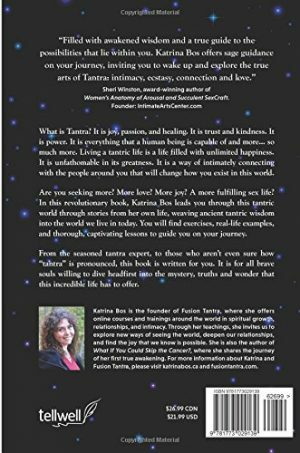 ~How to Fully Embody the Divine Goddess within YOU. 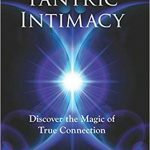 ~Foundations of Natural Healing, Yoga, Tantra & Sacred Sensuality. ~And Many more Divine Practices for Self-Discovery!